The staff at SK Family Dental pride themselves on offering you the highest levels of service while you are in our care. Our dental work is carried out in the most hygienic surroundings and our dedicated staff are highly trained in all areas of dental work and care. 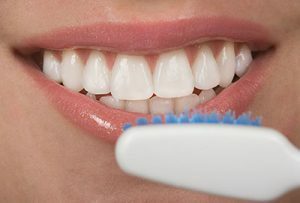 Your own personal oral hygiene routine goes a long way in protecting your teeth and keeping your smile perfect and we can help you to establish a routine to help you to care for your teeth between visits. 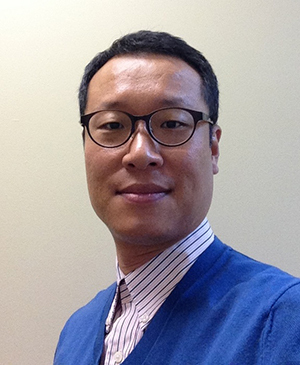 We are always happy to give advice and support so please feel free to ask your Puyallup Dentist, Dr. Jinsam Kwon any questions you might have. It’s not only your teeth that benefit from good oral hygiene, your gums are essential in keeping teeth strong and anchored firmly in place. SK Family Dental can provide periodontal cleanings and treatment, or if necessary, we can suggest one of our recommended specialists and provide a referral. Please let us know if you have any questions. 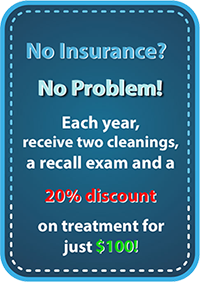 Call us today for a free consultation at (253) 770-0198.